There is something about emerging markets setting them aside from mature ones: it is the raw entrepreneurial spirit permeating and driving the whole business sphere. Definitely, something new and exciting is happening here. One can almost feel it in one’s fingertips. We at Google get that same feeling everyday – through the millions of searches that we compute. What people ask Google is what people need to know to go about their particular business or their lives in general. All whitepapers are available to you and free of charge. 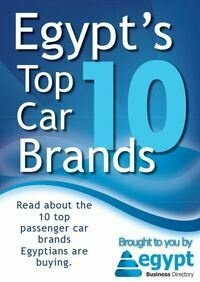 This whitepapers is provided by Google Cairo.